The city of West Vancouver is widely recognized as one of the most beautiful cities in Canada and so the city is often voted as one of the 10 most ideal cities to live in. 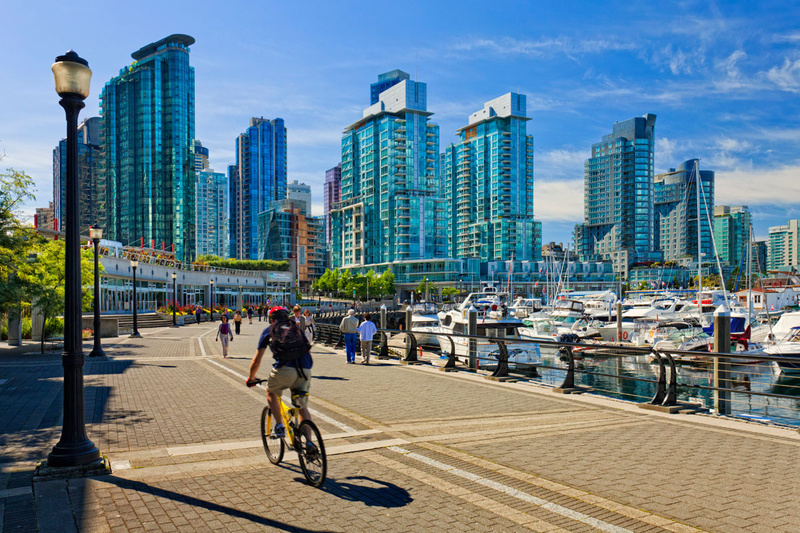 Vancouver, a coastal port city in the province of British Columbia, Canada, offers stunning natural landscapes such as beaches along the Pacific coast or spectacular views from the top of Whistler Mountain. Whether you visit this multicultural city for commercial or recreational purposes, there are always activities that you can participate in and enjoy all year round. Imagine waking up early, wearing shoes and sports gear, jogging along the waterfront inside Stanley Park, watching the pillars carved with the totem of Indian Native history. Or if you want moments of relaxation, you can sit on a huge wooden trunk on the sand, listen to the whispering waves and spread your eyes down the horizon into downtown Vancouver. Do you like seafood? Vancouver is your food paradise with a variety of fresh seafood every day from the Pacific Ocean. 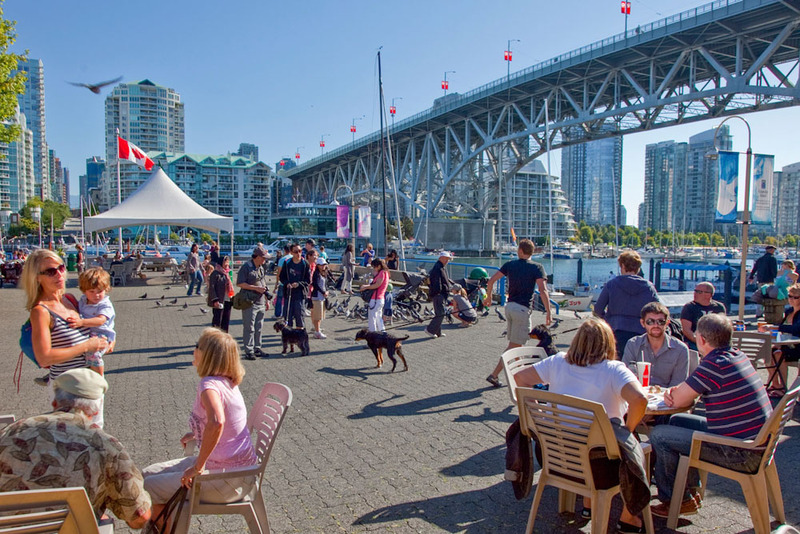 Don’t forget to visit the Granville Island Public Market, a market of farmers and fishermen selling all kinds of food and seafood. Imagine you sit outside the third row, sip a bottle of freshly squeezed juice, along with a bowl of fresh oyster soup, grilled squid fish while dropping your eyes on the ships leaving the harbor, sailing down the ocean. When the sun goes down, step down from the motorboat from Granville Island, make a cruise not more than seven minutes to Yaletown. Yaletown has a vibrant nightlife. This is an elegant, historic area of ​​Vancouver, combining a high-class and vibrant urban space. Here, you can find lots of chic and modern restaurants with bars to enjoy an evening filled with hearty dishes, live music and a variety of cocktails. How a place of vitality! Surely this is the ideal place to meet friends, colleagues or people you know. 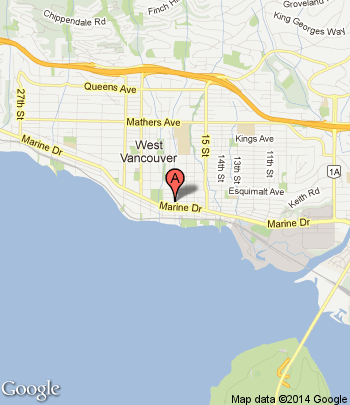 This entry was posted in Blogging and tagged British Columbia, multicultural, West Vancouver. Bookmark the permalink.